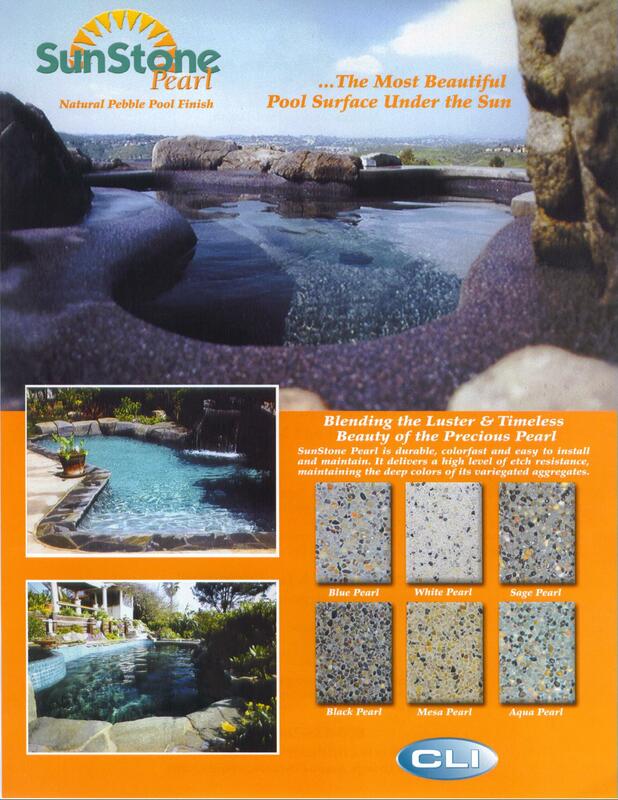 and luxurious marble. 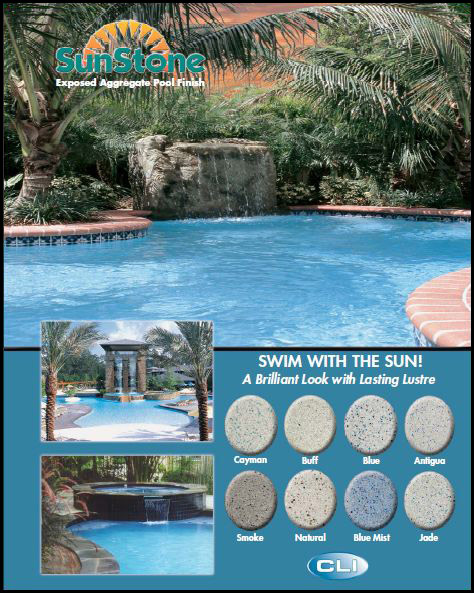 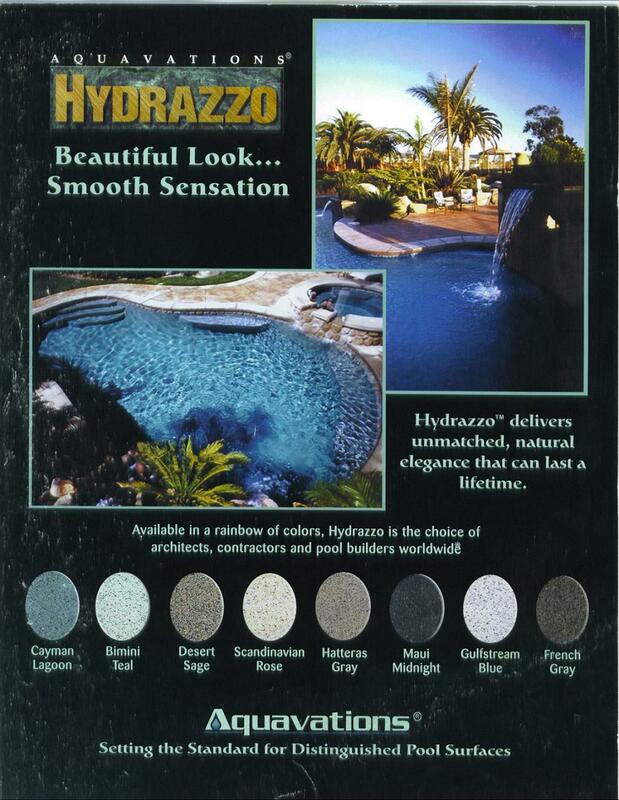 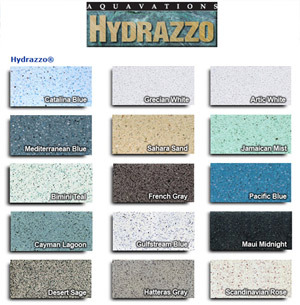 SunStone by CL Industries is ideal for pools, spas and water designs in any environment. 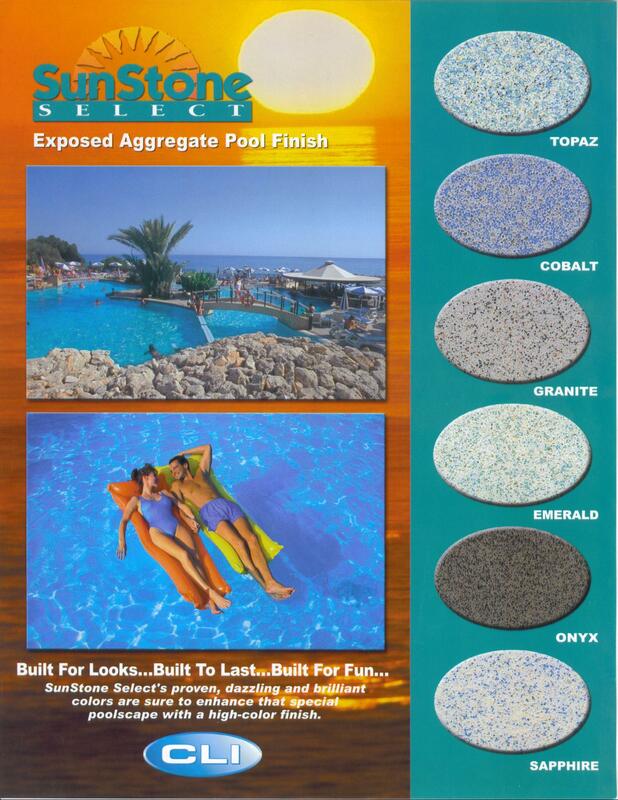 Wear-resistance makes SunStone Select® great for heavily used family pools, specialty pools and commercial installations.